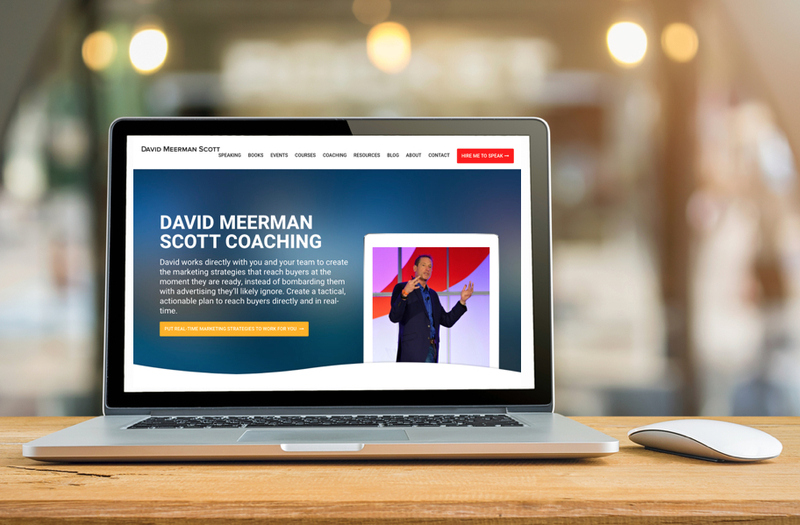 Over the past decade I’ve analyzed and advised on hundreds of Websites, many as part of the coaching services I offer to participants in the Tony Robbins Business Mastery events I speak at where I offer my New Marketing Mastery online learning program. I’ve found that the best websites are built by a team of people who collectively have these skills: Graphic Design, Content Creation, Platform-Specific Developmental, and Search Engine Optimization. I’ve also learned almost nobody has all four of these skills, so a team approach is the best way to build an effective website.